People watching our website www.bharathnet.com, asked many times why dont we show details on web designing service. Question is just a normal doubt arise in their minds naturally. Actually bharathnet.com was just a web hosting and domain registration service provider in the begining. But we are forced to accept web development project at that time and handled such request with the help of third parties in Kochi. Services they offered for our clients are said to be an average professionalism. When compare to our low cost web hosting products, web designing charges are severe high. Then we take a next step. We started to develop websites for our clients and charged a reasonable rate. In the past our clients need to pay the designers charges and our commission. But now costs get cutt off and clients are satisfied with our rates. Here at Kochi, Kerala, bharathnet.com is now a leading website development team. 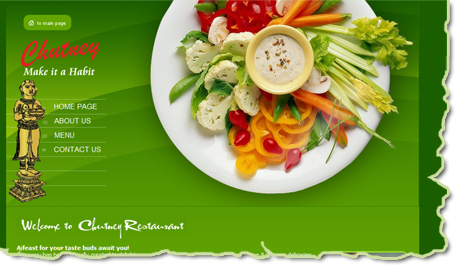 We have already designed websites for individuals, organisations and business firms in Kochi and other cities in kerala. Moreover we have satisfied clients in Middle East, Australia and even African continent. All our works are economical to our clients. But it doesnt mean we are talking about cost of a website designing. We dont want to compromise on quality and proffessionalism of a website project. 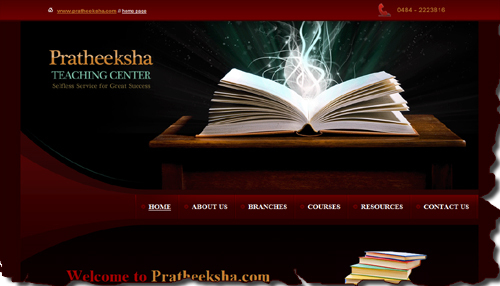 Our portfolio of web designing is the prime proof for our work quality. While designing a website for you, we are considering a lot of things which will reflect the nature and result of your net presence. Website designing changed so much. Old frame loaded type sites are outdated. Some flashy intro pages with skip button is now treated as time consuming one. (But still some web developers hanged on that). Full flash websites are not search engine friendly. But without losing eye catching attractive website look, we apply modern techniques in our projects. It includes CSS, XHTML etc. If you want to start your website with professional look, we are ready to serve you better. Either a static website or dynamic one with feature loaded PHP scripts, we have a dedicated team to fullfill your dream of website presence.